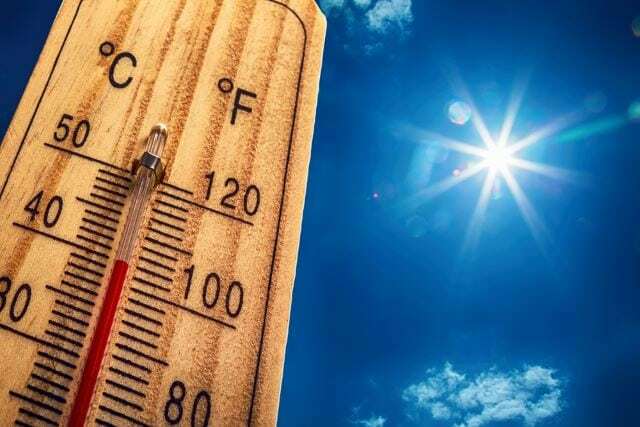 As time goes on, we as a population are getting increasingly more aware of the effects of global warming and our impact on the planet. Around the whole world, climate conditions have slowly been beginning to change. This can have a serious impact on a number of factors, including the world’s plant life. 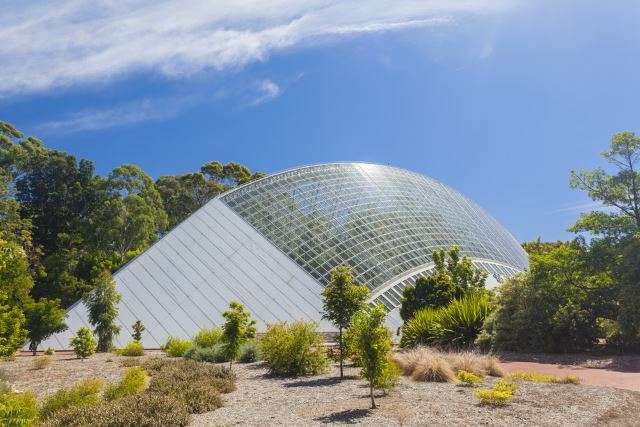 Greenhouses have been created in an effort to grow plants at a consistent temperature, and to ensure their continued survival. However, greenhouses are not necessarily a good thing. The question of whether or not greenhouses are bad remains to be answered. We’ve done a little investigation into the issue, and you can read about our findings below! So, what exactly is a greenhouse, and are they worth it? A greenhouse is a building that is used to grow profitable crops in such a way as to shield them from bad weather or other hazardous conditions. Greenhouses typically have a glass or plastic walls so that the plants inside will have a lot of opportunities to grow. The heat from the sun is basically trapped inside the greenhouse, as it cannot escape to the outdoors. This helps plants grow, as the growing season can basically be artificially extended. A greenhouse is also useful because it allows people to plant flowers and vegetables in countries where they would otherwise not be able to grow. This broadens the scope of work and allows for more business to be conducted. 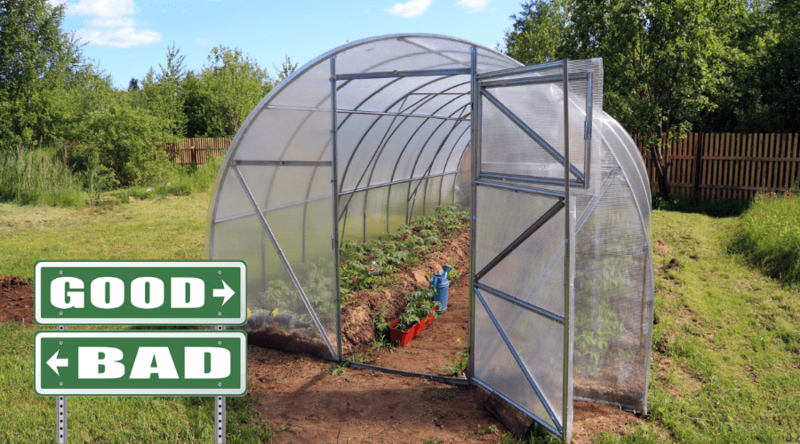 Casual gardeners will also use greenhouses to cultivate their plants until they are ready to be transported into their house or yard. 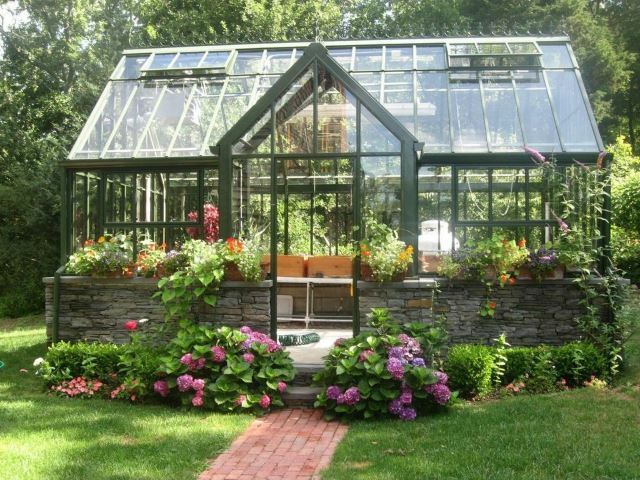 Some greenhouses are tiny and are only intended for personal use. Other greenhouses are massive and take up large amounts of space. For instance, the Class City in the Netherlands is a collection of multiple extensive greenhouses called the Westland. This area is a huge part of the Netherland’s horticulture, as well as many other places in the world. These greenhouses are top of the line and have all the upgraded technology suitable for growing large amounts of food. People travel from around the world to gain knowledge about Westland’s greenhouses and to learn how they can transfer their information to other places as well. The horticulture center hopes to guide young minds into the field, so they offer many interactive tours for university students. 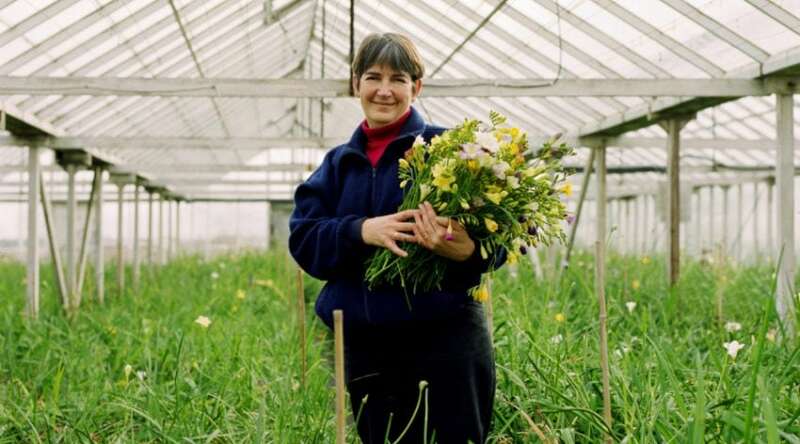 Working in a greenhouse such as these require a large amount of knowledge about horticulture, as well as a great deal of on the job training to go along with it. Employees must be led through a hands-on training experience, which will leave them well prepared for working in some of the best greenhouses in the world. The construction of greenhouses is one of the reasons why they have a negative effect on the environment. Many greenhouses are made out of aluminum, which is man-made. The manufacturing of aluminum is hard on the environment, as it requires a great deal of energy consumption to be generated. A similar problem is faced with the glass or plastic walls of the greenhouse. It requires a lot of material to cover a whole greenhouse, and this will use a high concentration of energy to create that material. 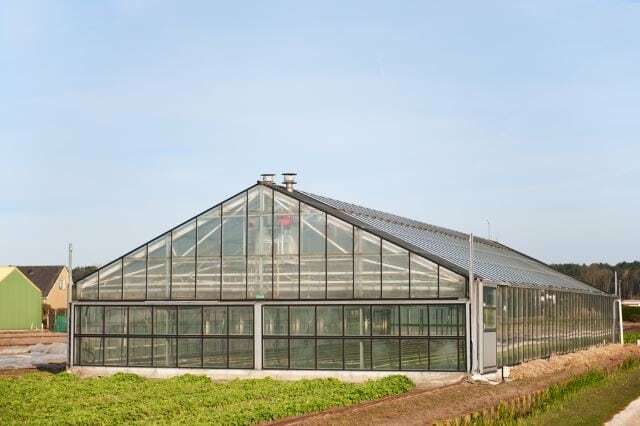 The second environmental concern of greenhouses is related to the high temperatures of greenhouses. Some greenhouses are fueled with artificial heat when the rays of the sun are not sufficient. Commercial greenhouses are an example of this, as the company will require extra heat in order to increase their productivity and efficiency. This will usually happen at the beginning and end of the planting season. The energy that is used to heat these greenhouses does contribute to pollution in the atmosphere. As a result, the negative effect of greenhouse gases will rise, in the form of CO2 emissions. If you are currently using a greenhouse to grow your plants, don’t worry! Greenhouses that are not heated by artificial heat are practically harmless to the environment. If you are able to, perhaps you could look into replacing your artificial heat source with the sun’s natural rays. On a larger scale, there is currently research being conducted on how to best approach the issue of Co2 emissions generated by greenhouses. Ideally, a device can be created that would transform greenhouse gases and make them neutral, so they would not be harming the environment. Until this happens, however, we should think carefully about whether or not we truly need that extra heat in our greenhouses. With all this being said, greenhouses cannot solely be classified as being good or bad. One way that greenhouses are good is that they do not need to run on electricity. If a greenhouse is utilizing thermal energy, or something similar to that, they will be consuming far less power. As well, ‘cold’ greenhouses are perfectly fine for the environment. They are not generated large amounts of energy, which is a good thing in regard to CO2 emissions. Compared to other industrial machinery and energy-consuming tasks, greenhouses are contributing to a very low percentage of CO2 emissions. They are helpful because they provide extra opportunity to grow food, which otherwise might not have existed. They also will usually produce a good crop, as there is less of a chance that bad weather or pests will destroy it. Therefore, overall greenhouses are more beneficial to us than detrimental. This is so long as the greenhouses are being used efficiently, and large amounts of energy are not going to waste. As a garden-enthusiast, I find information like this fascinating. I would never have thought to worry about my little backyard greenhouse not being good for the environment. Do you feel as though this knowledge will help you with your environmental impact when it comes to gardening? If you have heard about more efficient ways of gardening or alternatives to a greenhouse, we would love to hear about it in the comments below! While you’re at it, you can also pass this article along to a friend so that they can stay informed about the world that we live in.